Last week I wrote about music and pets and then listed a couple of resources. There are actually some more that I didn’t have the time to include so here they are. In my last post you saw music for pets and music for birds but these specialty products are rare. Even so, I found another cat specific composition called Cat-a-tonic. This selection consists of acoustic guitar, jazz, rap and other genres with unique lyrics related to felines instead of instrumentals. Very amusing and unique collection–my favorite? “Kittie knows more that I do” cracked me up. 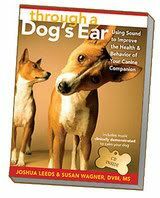 is the companion CD to the interesting book released this year called Through a Dog’s Ear: Using Sound to Improve the Health & Behavior of Your Canine Companion. 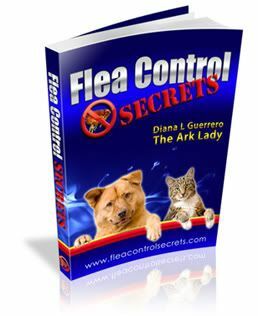 I wrote about the scientific studies related to music for animals in the first post in this series and if you are interested in the topic I urge you to read this book. 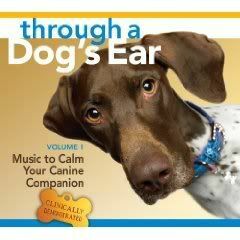 It looks like the group will be releasing a series of music for a variety of uses such as this Music to Calm Your Dog in the Car which also comes with a booklet. 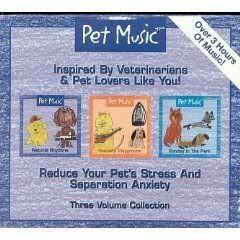 I really enjoy listening to this music for pets selection. If you are interested, you can also purchase individual music for dog compositions and listen to excerpts here. I like to listen to classical music or instrumentals when I am working. It is also what I recommend for most of my clients who have noise phobia or anxiety issues. 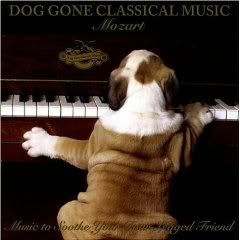 So when I found Dog Gone Classical Music: Mozart it immediately captured my interest. Plus, how could you resist the cover photo? I have not listened to this compact disk yet so if you have be sure to leave a comment below and let me know what your impressions are. The Pet Music people have produced a variety of compact disks with music for pets. The one to your left provides over three hours of music. Pet Music combines instrumentals with nature sounds for each of their products. They have two volumes out for separation anxiety and stress Creature Comforts and Just Chillin. In addition, they have a title called Soul Mates which is specifically titled for when you leave your companion home alone. 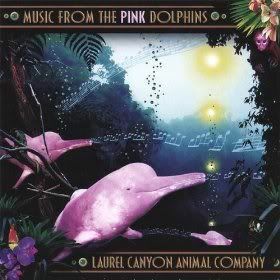 Laurel Canyon Animal Company has produced a variety of musical CDs. Although they are not my cup of tea, some find them upbeat compositions. Each track includes vocals–but they seem to be more for people than for animals. You can listen to a sampling from a couple of the collections here. 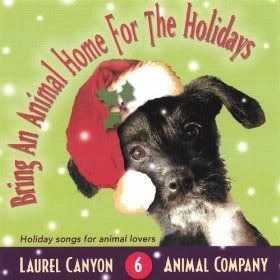 Titles include Songs to Make Dogs Happy, Music from the Pink Dolphins, Koko, Fine Animal Gorilla, and the seasonal Bring an Animal Home for the Holidays. Finally, if you can figure out I’m a Green Chicken–let me know! Okay, this list wouldn’t be complete without a few dog songs for people–I just happened to find a few in my search for music for dogs. 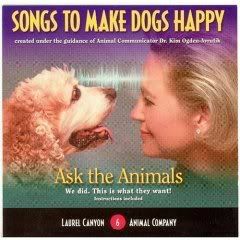 The first is a collection of Dog Songs put together by Disney. Then The Dog: Silly Songs is available with a collections of songs related to certain breeds. 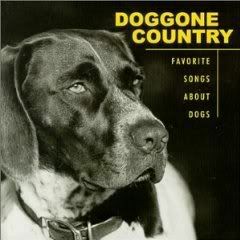 Finally, you gotta have Doggone Country: Favorite Songs About Dogs. You can listen to a few of the Doggone Country selections here.